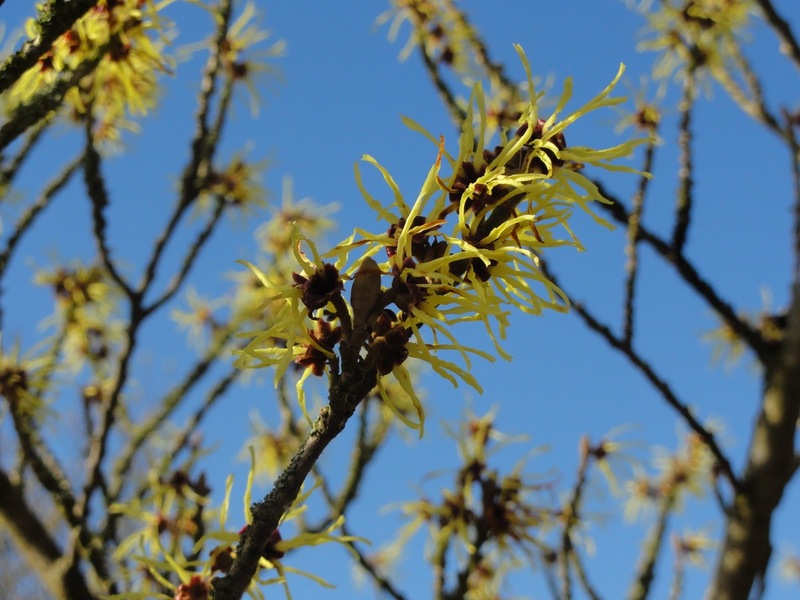 Now that we have moved 'up North', we are in the process of discovering our new annual flower pilgrimages. 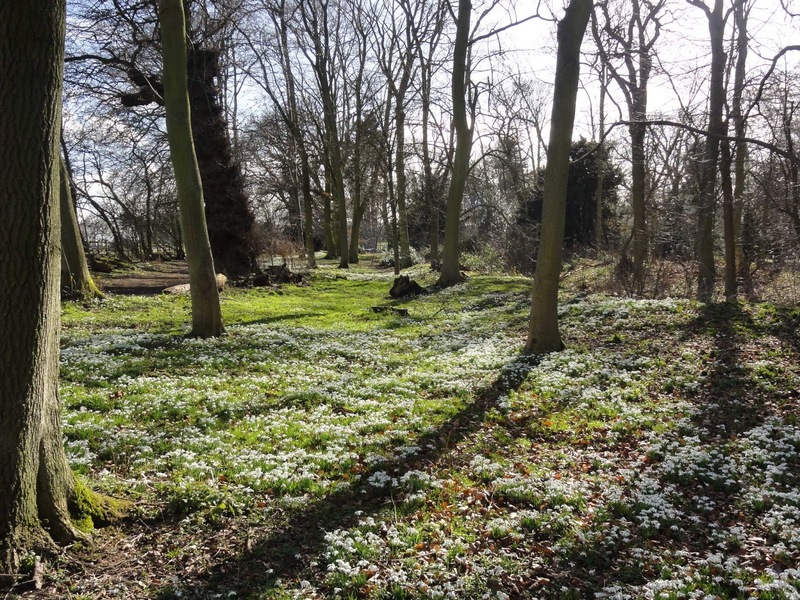 In Oxfordshire, each year we would see the snowdrops at Kingston Bagpuize Gardens in February, the fritillaries at Iffley Meadows in April, and the bluebells at Foxholes in May. 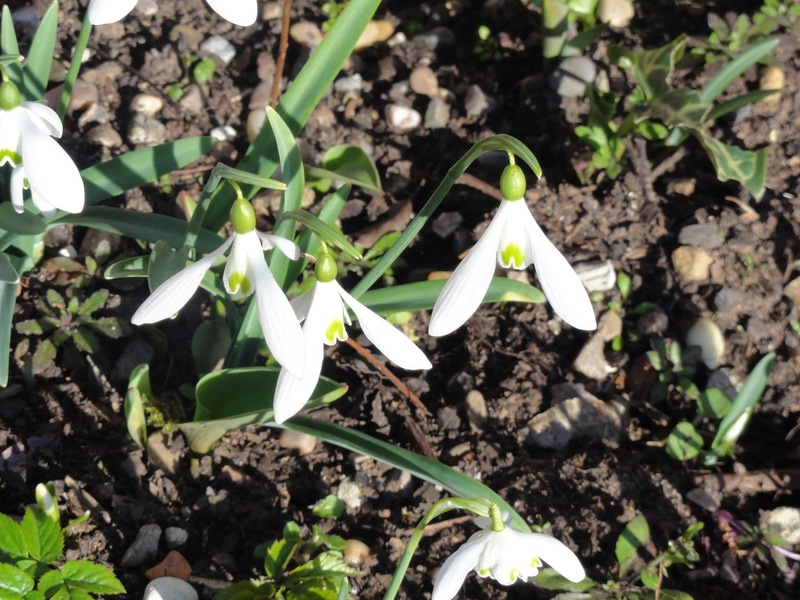 It's February, so time to find the snowdrops. And find them we did, at Hodsock Priory, which is east of Sheffield and north of Worksop, and the very edge of Nottinghamshire and Yorkshire (it's in Nottinghamshire, just). It was my chiropractor (of course?!) who alerted me to the fact that Hodsock was the place to go for snowdrops up this way. And she was right, it certainly is. We started with the woodland walk first, had tea and cake, then visited the garden that semi-circles the house. 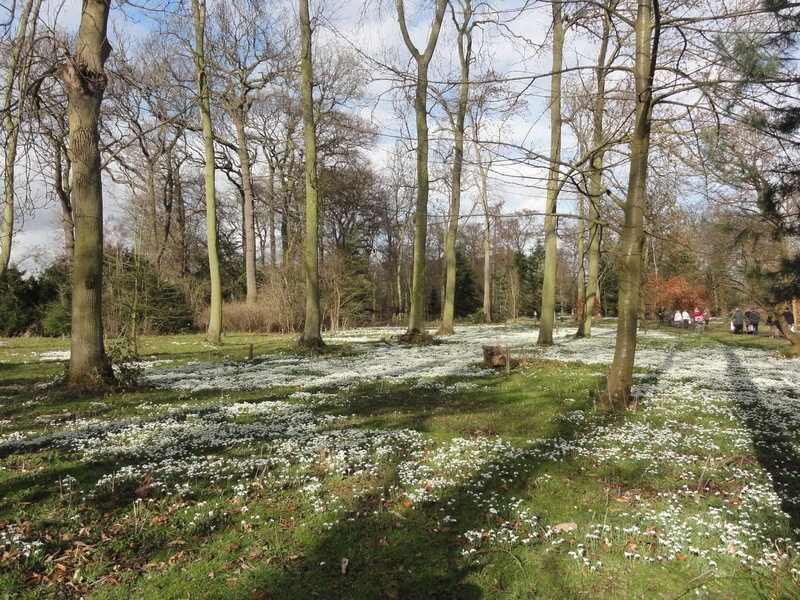 The woodland was a carpet of snowdrops, a sea of white that tantalised you from a distance and delivered up close. 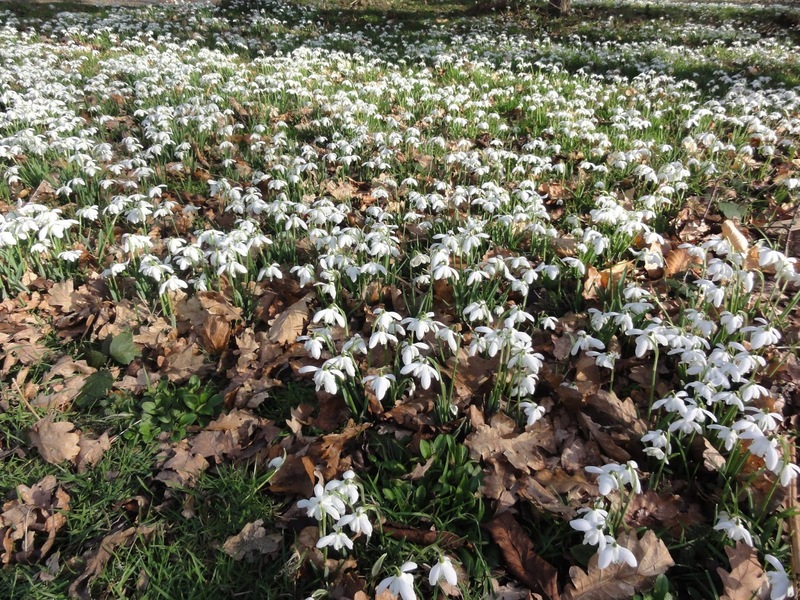 So, so many pretty snowdrops. 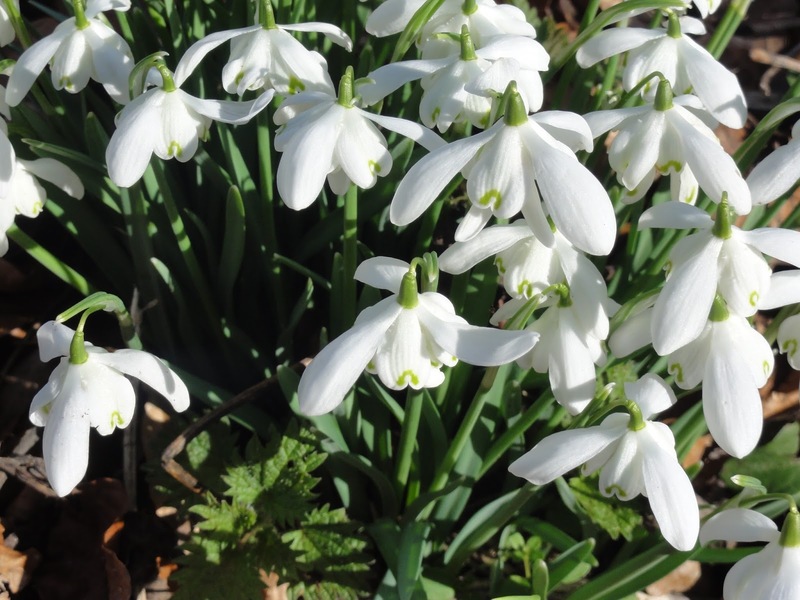 I love snowdrops, but make no claims to be a true galanthophile. 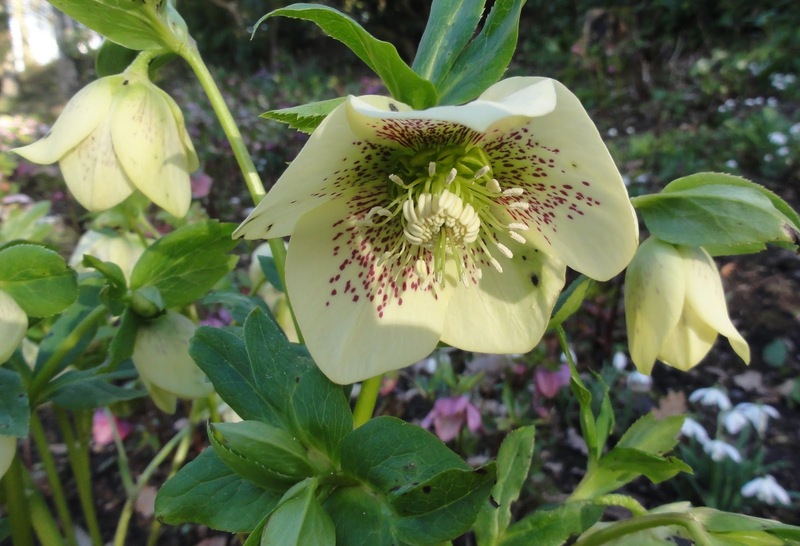 I enjoy kneeling down and turning up their pretty flowers to get up close and personal and try to work out the different markings, but I couldn't name the variety I was looking at at the time. 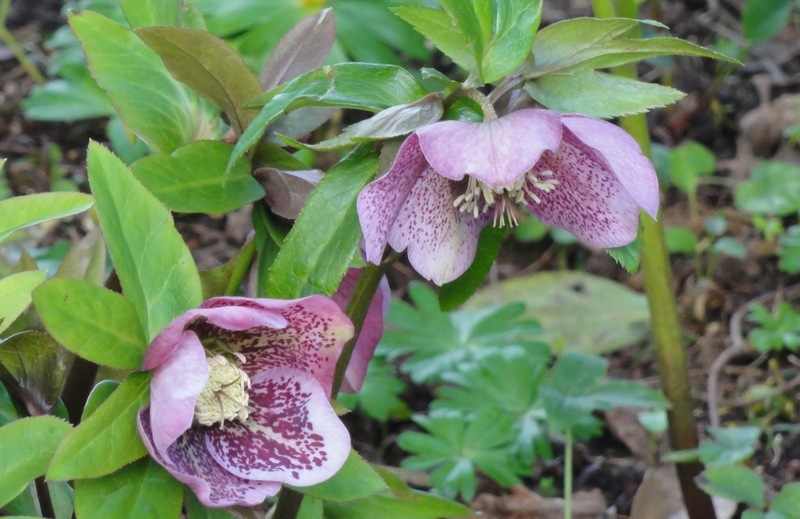 In fact the only reason I know I have G. Bagpuize Virginia in my garden is that the owner of the Kingston Bagpuize gardens dug some up and handed them too me! 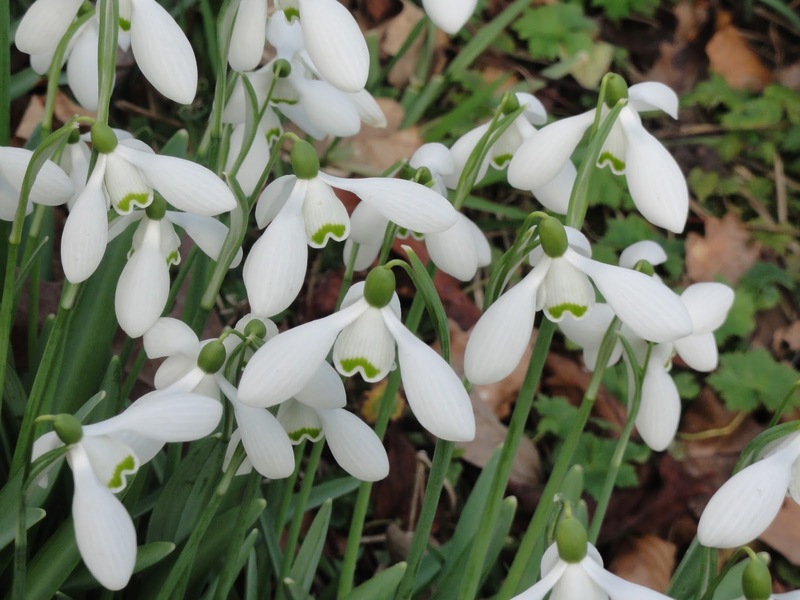 Without that knowledge, all I would know it they were a 'double' variety, and there is plenty of those in the Galanthus species. 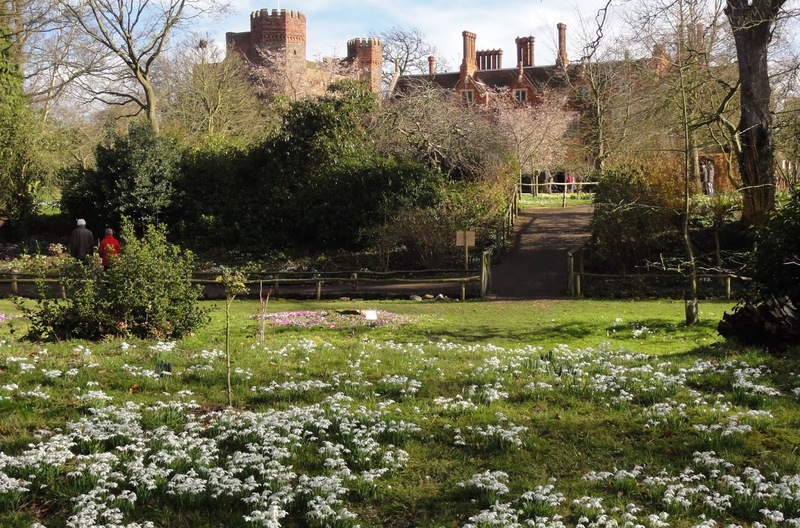 However, you don't need to be an expert to enjoy the different varieties of snowdrops, and Hodsock has plenty. The green marking is more defined in the photo below, compared to the one above. 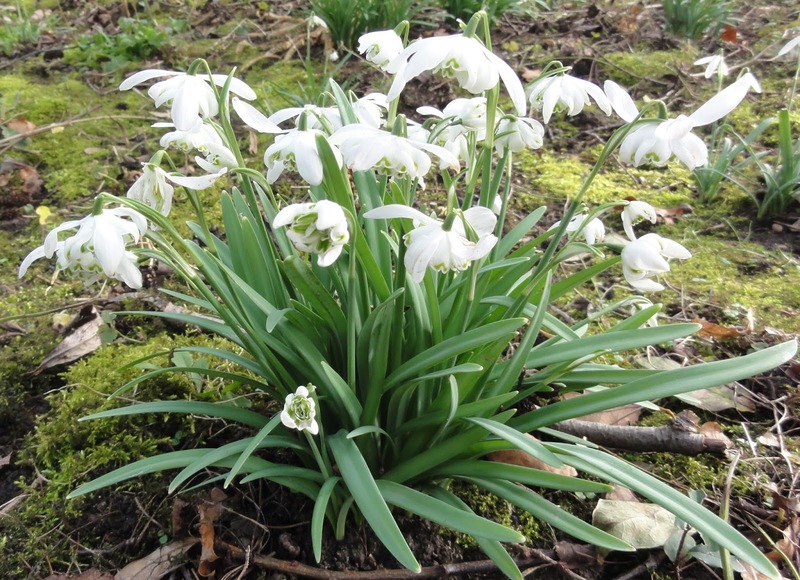 And a single with broader leaves, Galanthus woronowii the label said. 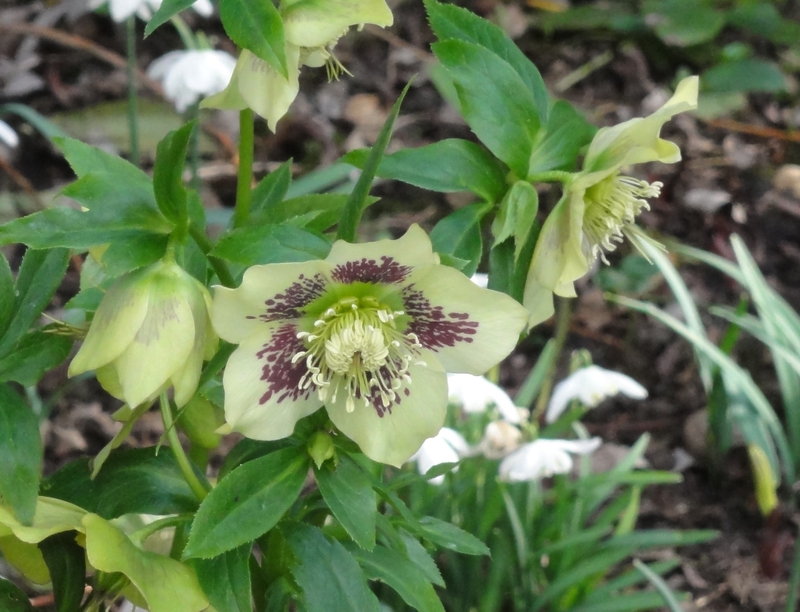 Another single, with more grey-green leaves and a perky flower. 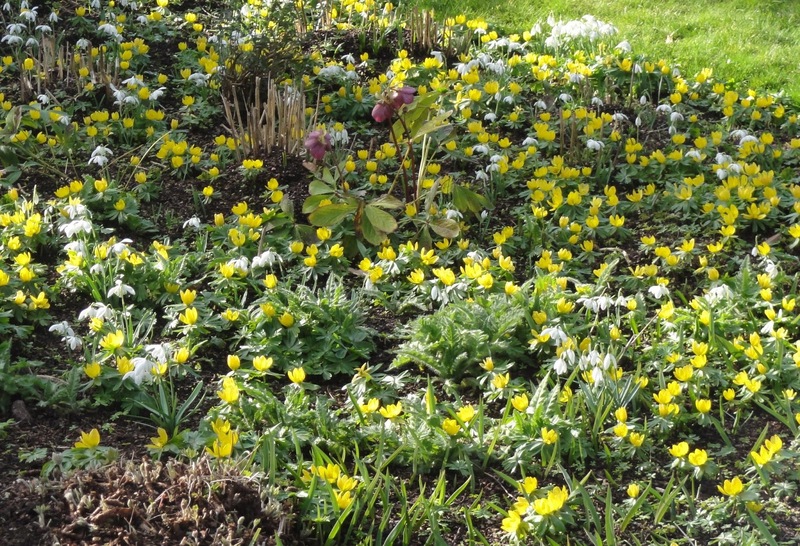 Hodsock has plenty of other early spring flowers to complement the snowdrops. It seemed around each bend in the path there was a new delight. 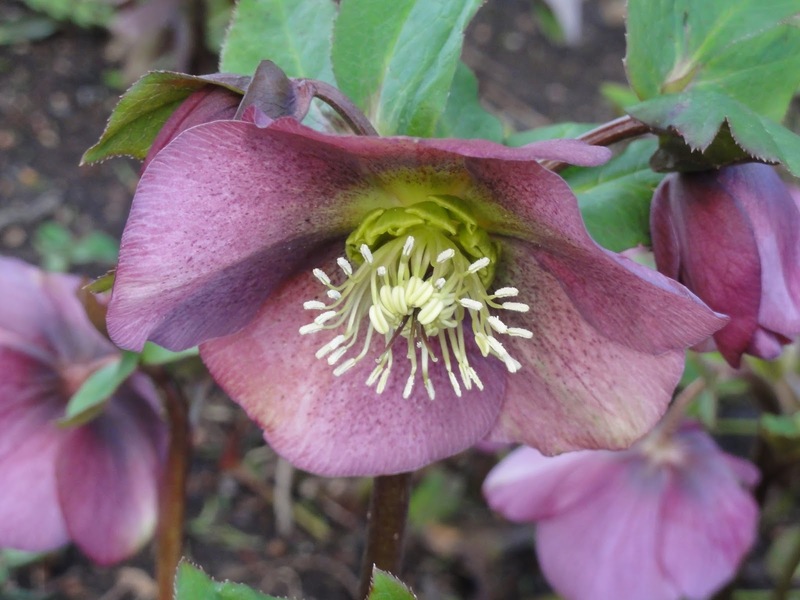 And I must not forget the many delightful hellebores, of which a selection below. 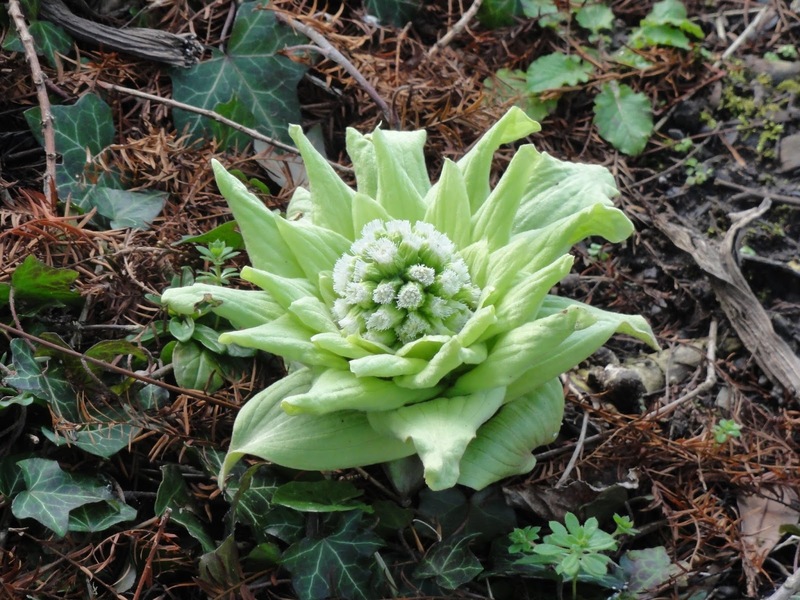 I had no idea what this was, but thanks to the ever-helpful Twitter gardeners I discovered that it is Butterbur - Petasites japonicus. 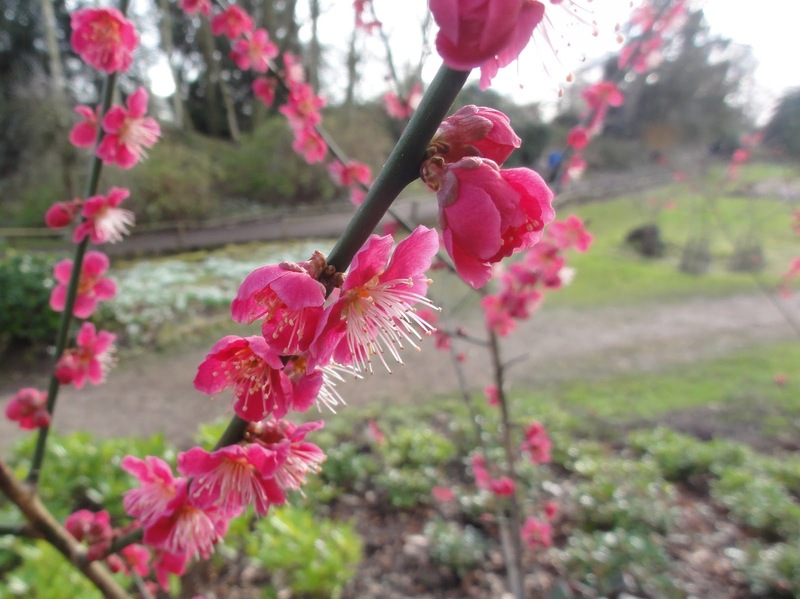 My thanks to Tanya @VergetteGardens for identifying the plant for me. I must admit, I found it intriguing, but not necessarily attractive. It appeared quite 'alien' looking; though I may have been influenced by the Sci-Fi I've been reading over the last few days (all hail the United Federation of Planets*). 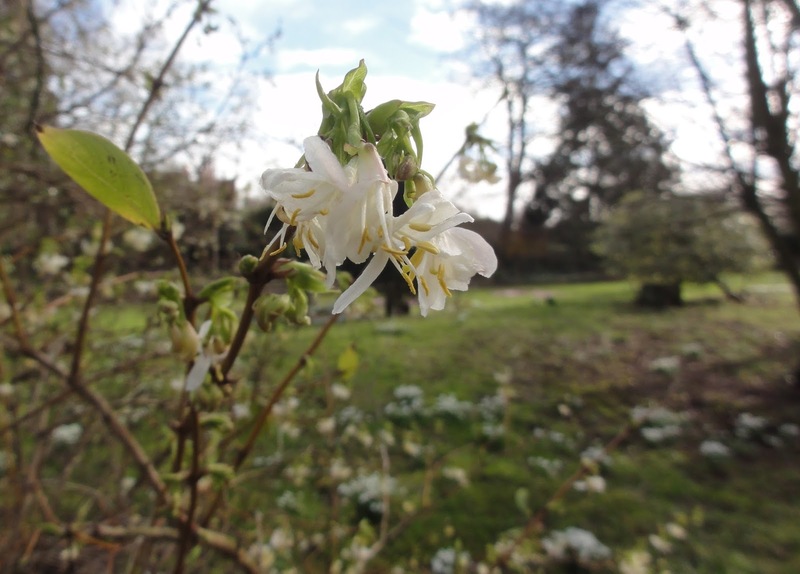 To add to the floral delights was the constant wonderful fragrance of Sarcococca and winter-flowering honeysuckle permeating throughout the garden. It is so wonderful and made me stop many times just to take a deep breathe and enjoy the scent. What might be hard to believe from all the photos above, is that we didn't actually finish seeing all of the garden or the woodland walk! Yes, there was even more to see than what has been shown above... It will be no trial to return. 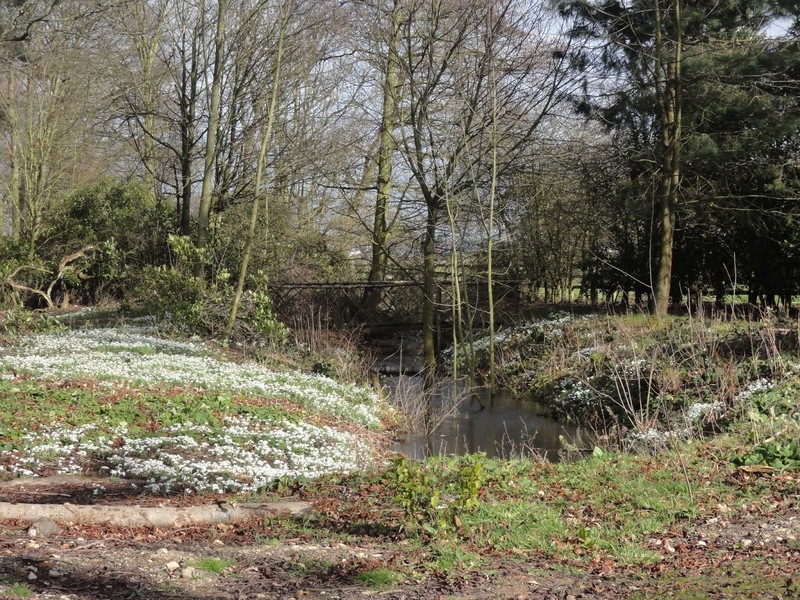 In Hodsock Priory, I have found my new annual place of snowdrop pilgramage. 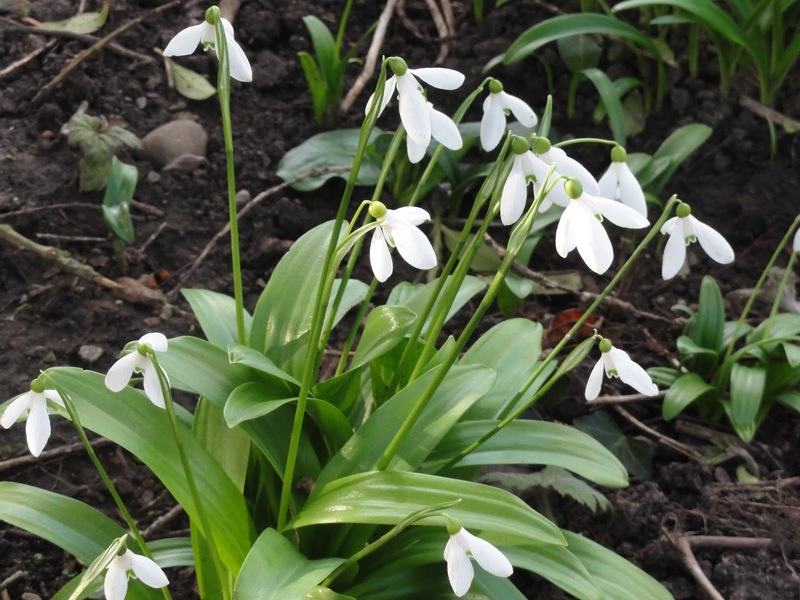 I was given a tip last week re planting snowdrop bulbs - plant them in the type of containers you use for pond planting and sink them in the ground. 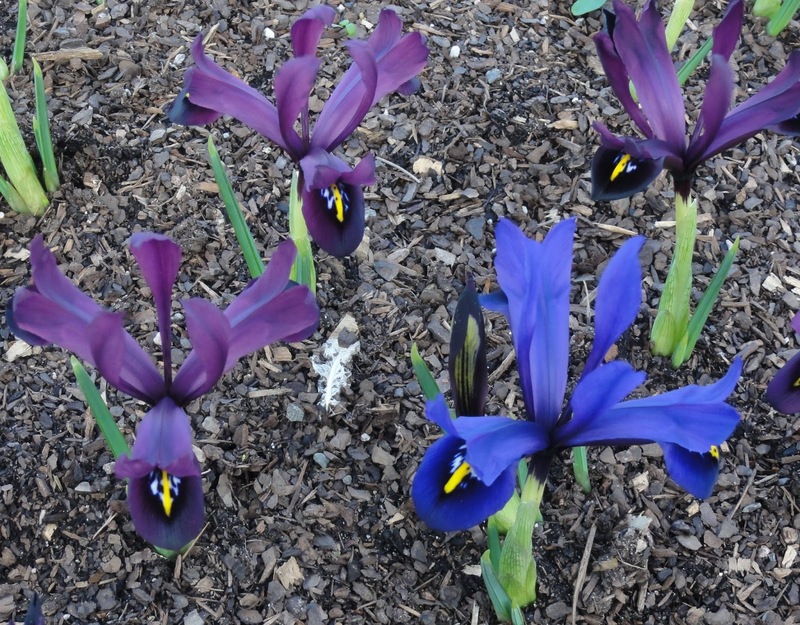 Not only does it keep the named varieties together but by the time they bulk up and are ready for splitting, they are easily lifted from the ground in the pot. I'm hardly surprised you had a good day out. Those gardens look wonderful and certainly were not short on flowers. I enjoyed my wee walk around Hodsock Priory - thank you for taking me with you. 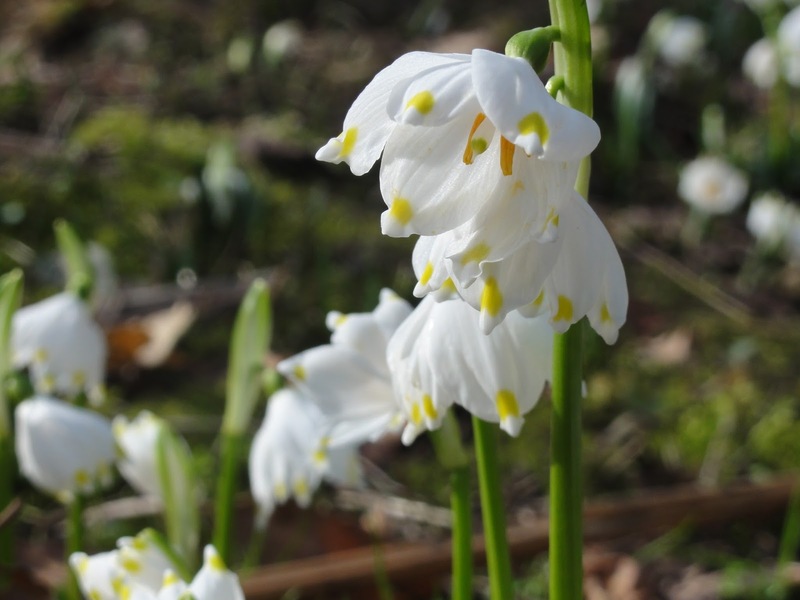 You certainly had a wonderful day out, those drifts of snowdrops are truly wonderful. 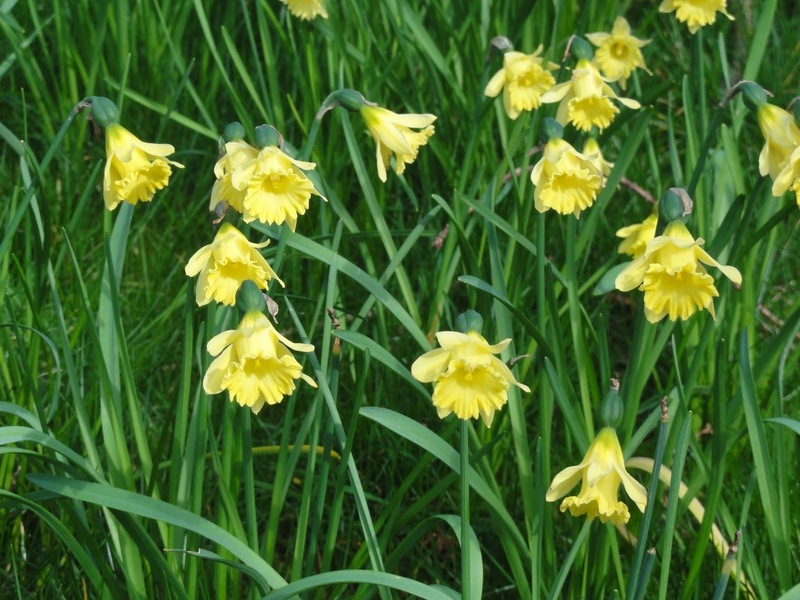 All the other flowers out at the moment are saying that spring is almost with us, I hope March doesn't let us down. Thanks for leaving a message, it is good to hear from someone new!